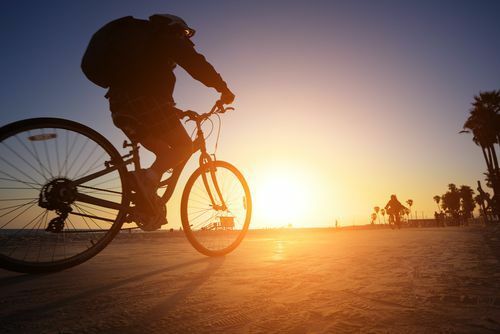 What Can I Do if There are No Eyewitnesses to My Florida Bicycle Crash? What if There Were No Eyewitnesses for My Cycling Accident? Every cycling accident case doesn't end up having eyewitnesses but that doesn't mean that you can't prove your case. Your testimony can prove it. Many times when a cycling accident occurs, there are people nearby that witness it as it happens. This can be very helpful when making police reports and insurance claims, but eyewitnesses are not necessary to make your claim successful. An eyewitness testimony can be surprisingly unreliable because of the different ways people perceive and remember events. Stress, time and many other factors can cloud a person’s ability to accurately describe what he or she saw. Often, they are flat wrong in what they recall. When this happens, it can only complicate your claim. Often, the evidence left at the scene of the accident is more than enough to prove what happened. There are many things you may not think about as evidence that can be very useful in reconstructing the accident. Things like damage on your bike, marks on the road, damage to the other vehicle, and items thrown from your bike like water bottles, cycling shoes, lights, etc., are all potential physical evidence. Experienced trial lawyers understand that good physical evidence can be just as strong, sometimes even stronger, than eyewitness accounts. That’s why I always recommend that you consult with an attorney experienced in cycling accidents. Don’t make assumptions about your case just because no one else saw it happen. Talk with a professional who can help you decide how to handle the aftermath of your cycling accident.